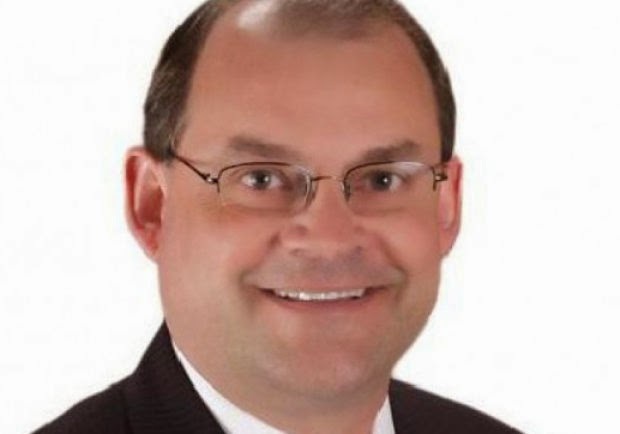 The complaint, filed Thursday, accuses Schraa, R-Town of Algoma, of using his position as a legislator to put resources belonging to the state of Wisconsin up for sale to benefit a political party committee. Jacob Hajdu, the Democratic Party of Wisconsin's executive director, based his complaint on a March 11 Facebook post in which Schraa offered a "VIP Capitol Tour package" as an auction prize for the the Winnebago County Republican Party's annual Lincoln Day Dinner on March 20. The package includes a limo ride to Madison, a "VIP Tour of the Governor's Office and several other 'off limits' areas of the Capitol." Schraa, who owns Leon's Frozen Custard, said the tour would include lunch for up to eight people at a Madison restaurant and finish up with frozen custard from Leon's. "This is being promoted as something that's exclusive, VIP and not available to the public," Democratic Party spokeswoman Melissa Baldauff said. "He's using the resources that belong to the state of Wisconsin to benefit his party and that, I think, is very clearly against the law. From our perspective, it's something that deserves the board's attention. We feel they should review it and act appropriately." Schraa defended himself by pulling the old "both sides do it" argument. Schraa also said that this offer was nothing special and he would do it for any constituent who requests it. Given that, I would encourage any and all of his constituents to contact Schraa at Rep.Schraa@legis.wi.gov or toll-free at (888) 534-0053 and ask for him to personally pay for a limo to pick them up and drive them to Madison where he will give them the "VIP tour" and feed them. Let's see if he is telling the truth. Just don't hold your breath for that to happen. Please clarify - Schraa owns the Leon's in Oshkosh, not the beloved Milwaukee institution on 27th street I have known and loved since the early 1960's. Woops. Wrong blog. I saw the words "unethical behavior" and just assumed this was about the Cullen family.